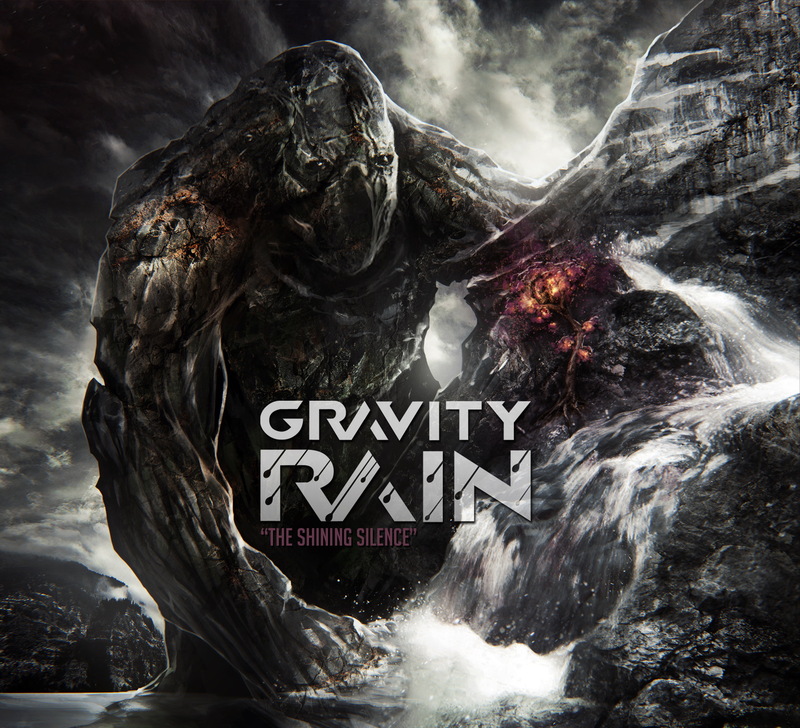 Specialising in rhythmically complex, melodic rock with all the power of metal music but with added tunefulness, Gravity Rain is the new music project of Russian songwriter Danny Klaven. His new three track EP ‘The Shining Silence’ is out now, and showcases a mix of influences including Tool, Devin Townsend and Staind to name a few. The EP demonstrates a real talent for balancing effective melodies with the power of full on rock music. Available to stream and download at a price of your choice – visit gravityrain.bandcamp.com – ‘The Shining Silence’ is out now and highly recommended for fans of all types of contemporary rock. The blended sound of powerful metal music and contemplative, lyrical vocals is summed up perfectly by the EP artwork. Showing an unnaturally huge, stoneborn giant staring at the natural beauty of a growing tree, it demonstrates the mix of ideas that sums up the three songs – the impact of metal music married to the beauty of melody. It’s an ambition which is more than met with ‘The Shining Silence’ EP – available now online.